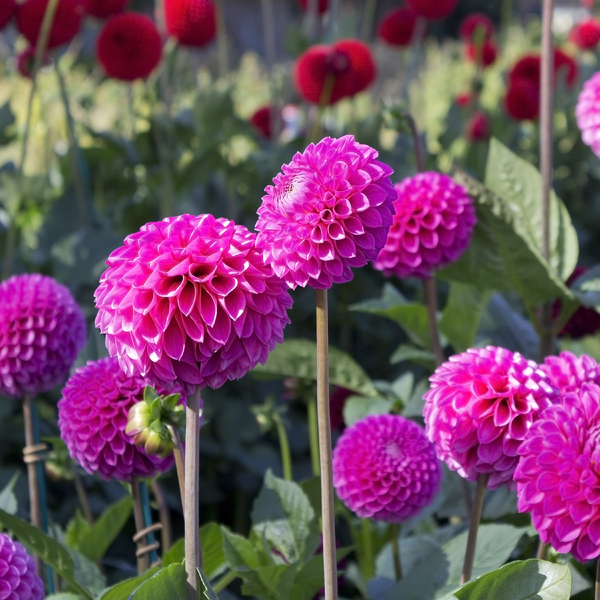 Pink dahlias in a garden in England. 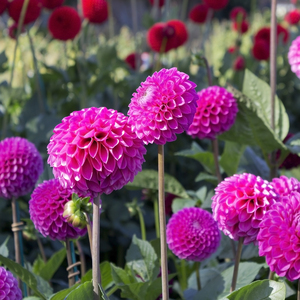 Your dahlia series is wonderful. Your own garden? My mother in law will get jealous when I show her your pics.